Weekends Count Magazine - Education & Family Travel: Hail Merry Snacks and Your Next Family Trip! - Gluten Free and Travel Friendly! Hail Merry Snacks and Your Next Family Trip! - Gluten Free and Travel Friendly! We absolutely love Hail Merry snacks. 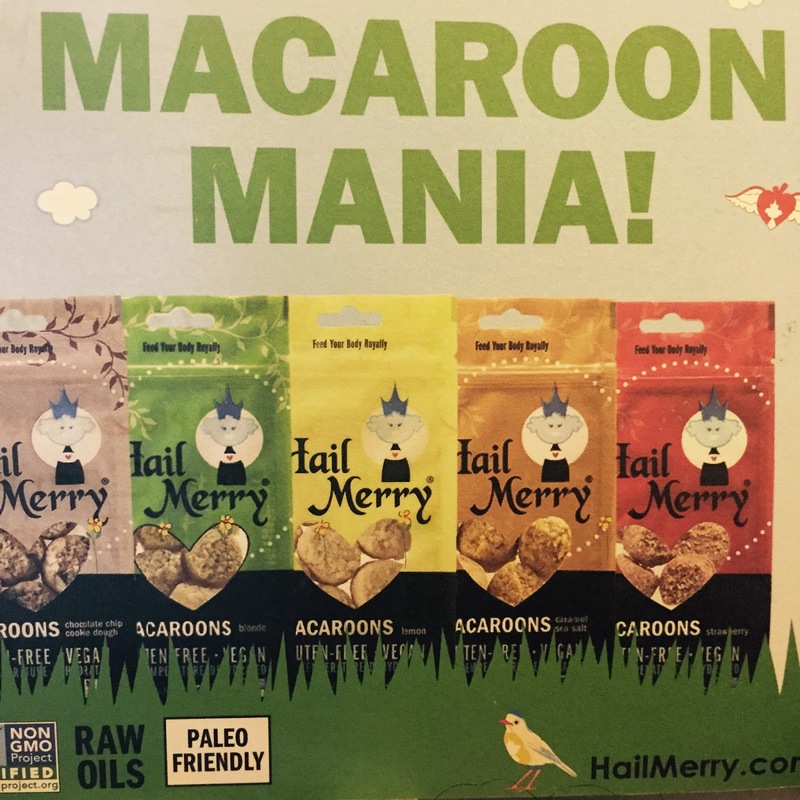 They are vegan, gluten-free, non-GMO, made with raw oils, and are paleo friendly! They are the best travel foods for our family (especially the delicious macaroons) and we love the company's story. I (Jennifer) learned about Hail Merry snacks at the Texas Conference for Women in Austin, TX and at the Texas Social Media Conference in Fort Worth, TX. Both of these conferences featured Hail Merry snacks for the attendees and we are excited to have them for an upcoming family trip as well! By the way, the Miracle Tarts (especially the lemon tart) is AMAZING! Top notch! When you have a chance, take time to order Hail Merry snacks for your family. We usually order our snacks from Amazon, but they are also available at your local HEB store!